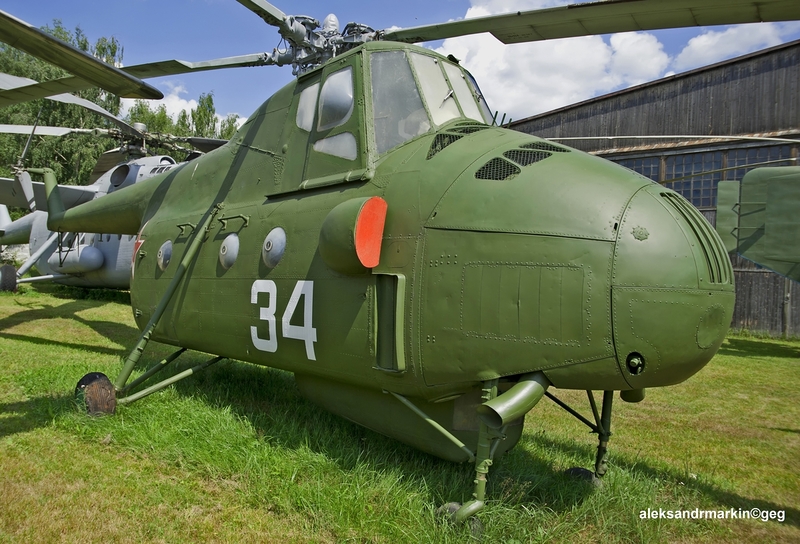 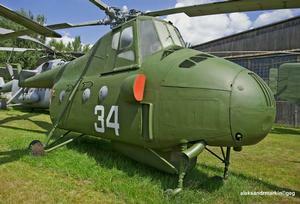 An anti-submarine helicopter, the Mi-4M is a derivative of the Mil Mi-4. 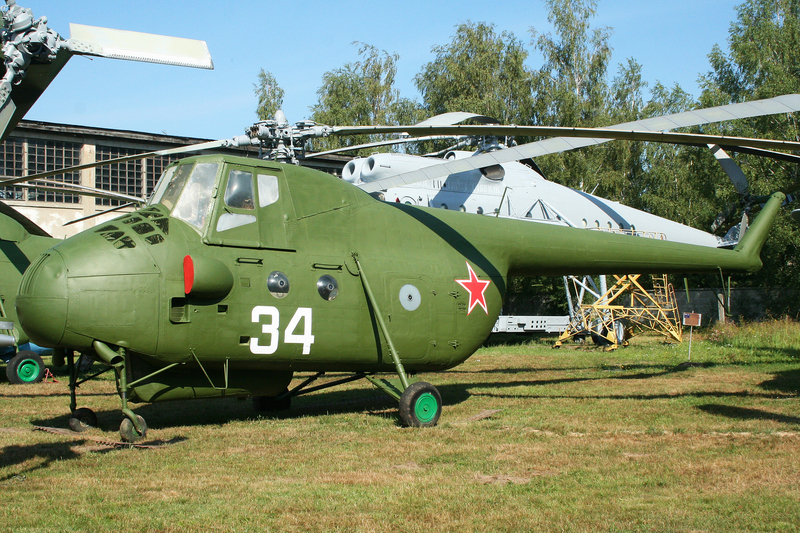 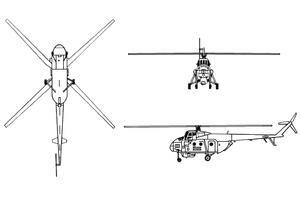 Resources related to the Mi-4M , provided by the Vertical Flight Society. Resources related to the Mi-4M , provided by public sources across the internet.